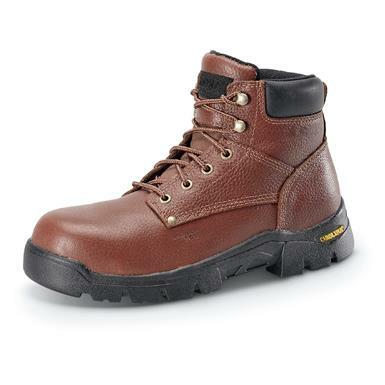 Great-looking all-leather Boots with a moisture-wicking mesh lining and a broad toe for extra room up front. 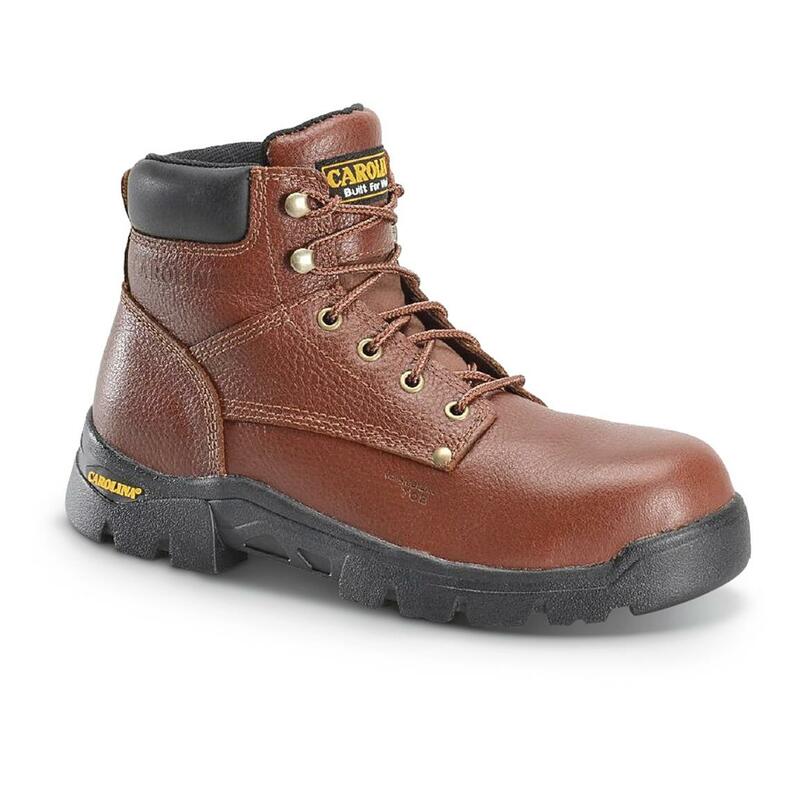 Built the Carolina® way: tough and durable, yet comfortable. And finished off with a slip- and oil-resistant rubber outsole and a speed lacing system that gets you up and out the door in seconds flat. Like we said, no-nonsense.